As we sit here well and truly into the summer months this is my first Parish Council report as your new Chairman, having taken over from David Tomkins. This also allows me to thank David for all his hard work on behalf of the parish and residents of Lavendon. David is still a parish councillor so we have the benefit of his knowledge going forward. 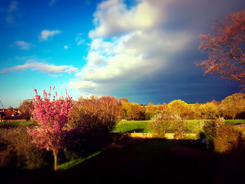 So, what’s been happening since our last report. Quite a bit in fact. In terms of housing developments we have had more than our fair share of applications, some of which have been approved, some which haven’t and yet others that are still awaiting decisions. We are sure there will be more to come which is one of the reasons that the parish council have started the process of putting together a neighbourhood plan. 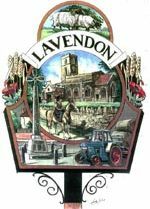 Put simply, a neighbourhood plan allows the residents and businesses of Lavendon to have their say on the future of the village and how we would like to see it develop. There is a steering group in place however we would welcome residents to get involved to drive the plan forward as quickly as possible and to make the plan as inclusive as possible. All residents and businesses will be consulted during the process so it will very much be “our plan”. 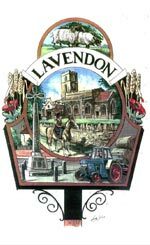 If you would like to get involved please contact clerk@lavendonpc.org or call Jane Brushwood on 01234 241941. I am sure you will be aware of the Minerals Local Plan which has been adopted by Milton Keynes Council which means a number of areas have been earmarked for mineral extraction and this includes Lavendon. The proposed sites still need to go through the full planning process but the principle of mineral extraction has been set. The actual start date could be a few years away but we will update the parish council website with all information pertaining to this subject as and when it happens. There was a proposal by MK Council to charge for green bin emptying, starting from September but we are pleased to be able to announce that this plan will not be going ahead, a welcome u turn I’m sure you will agree. You may have noticed the new outdoor gym equipment on the playing field, which was almost totally funded by Tesco, which is being used extensively so it would appear to be a great addition to the facilities on the field. 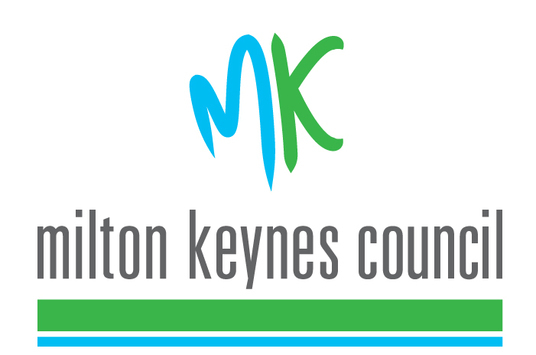 In the coming months we will be talking to MK Council regarding devolving services down to the parish. This process is aimed at saving money whilst retaining or, ideally, improving services. It’s early days but we will keep you informed of progress. We aim to keep these up to date but if you need any information do feel free to contact the parish council.